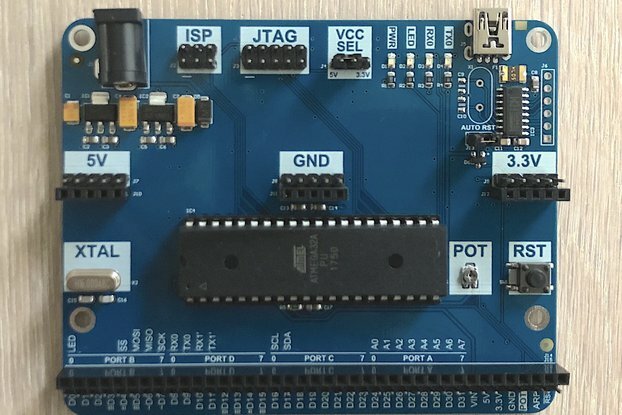 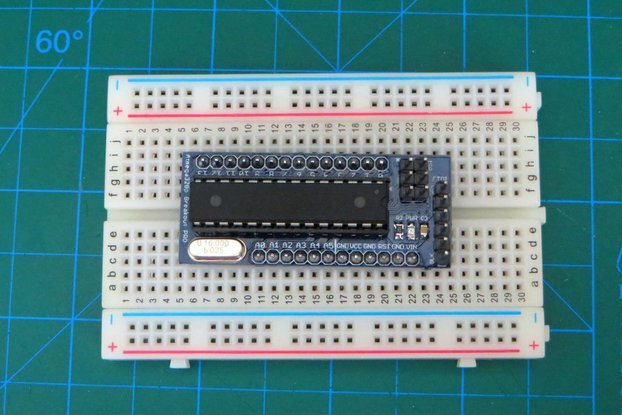 This is an Atmel SAMD21 Breakout board with on board SD card connector you can program it with the Arduino IDE. 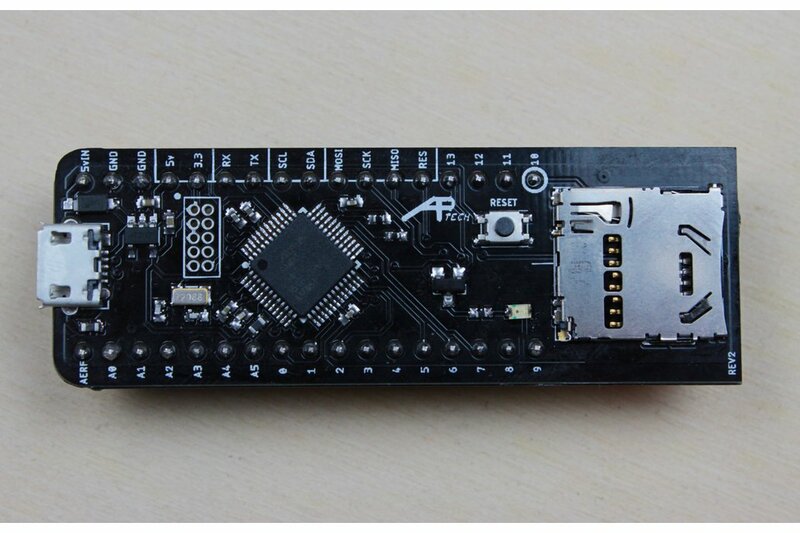 An Atmel SAMD21 Breakout board with on board Micro SD card connector and loaded with the Arduino boot loader so you can program it using the Arduino IDE set on Arduino/Genuino Zero (Native USB Port). 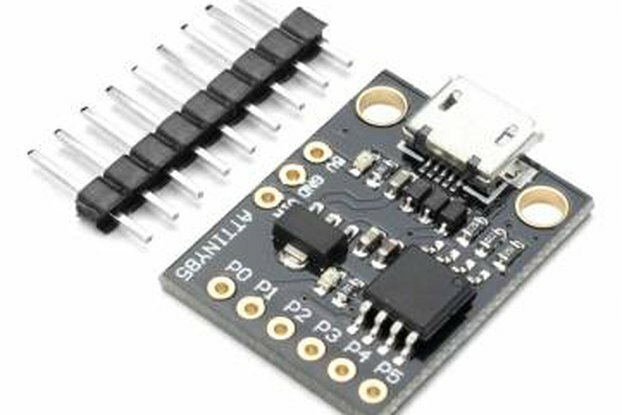 Warning the pins are 3.3v logic level only.